Barb Moore!!! 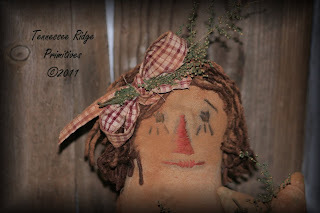 CONGRATS to Barbara Moore from THE FABRIC PEDDLER on winning the ANNIE DOLL MAKE DO!!!!! Her name was drawn out of the hat!!!!! 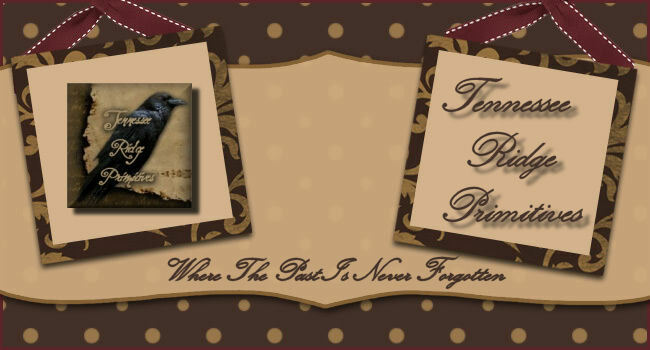 Rules for the Tennessee Ridge Primitives Giveaway! 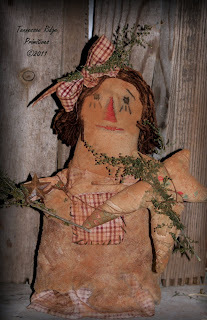 For the "Olde Grungy Raggedy Annie Doll Make Do With quilt Star"
If you purchase a pattern CD (the mega CD with all 215 e-patterns on it, then you will recieve 50 Entries per CD. If you purchase any other pattern CD they will be worth 20 entry per CD. some of your prim friends!! !